Dong Min Lim began playing the violin aged 6. 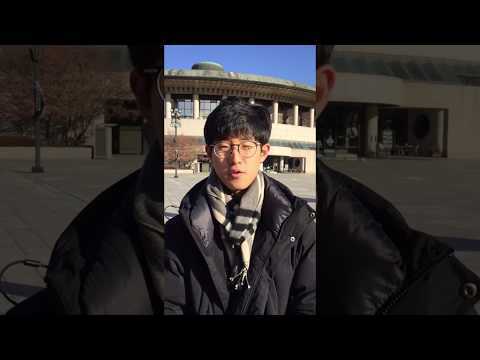 He is currently attending the Korea National University of Arts and studies violin under Nam Yoon Kim, Seong Sook Kim, and Koichiro Harada. 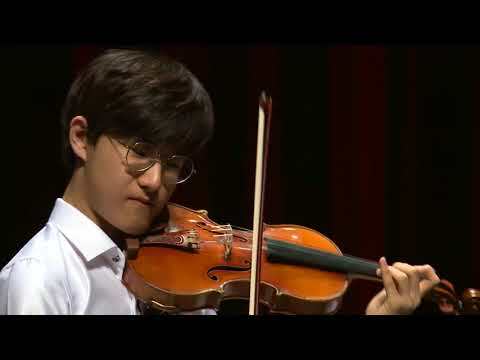 He made his debut recital in the Kumho Prodigy series concert at the age of 16 in 2017. He performed as a soloist with the KNIGA Orchestra, Yongin Philharmonic Orchestra and Coops Orchestra at the Seoul Arts Centre Morning Concert series in 2017.